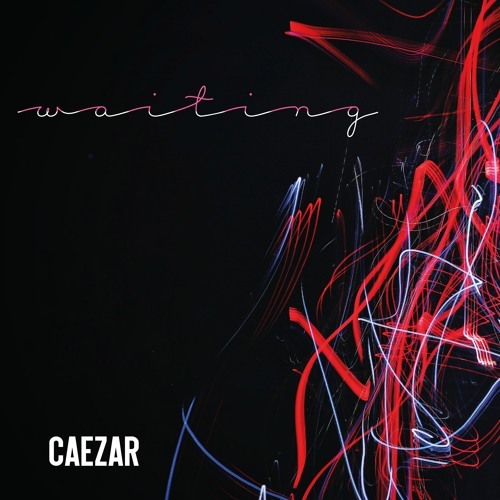 Home / brand new / brand new artist / CAEZAR / música / CAEZAR Unveil Debut Track "Waiting"
CAEZAR Unveil Debut Track "Waiting"
London-based indie-pop trio CAEZAR (great name by the way hehe), comprised of guitarist Rich Gills and vocalists Chris Quigley and Zoe Dwyer, have just unveiled their debut single Waiting. I am loving this song, it gives me vibes of OneRepublic and Bastille. The song is packed with groovy guitars, soft synths and just the perfect amount of dance music production. Loving its energy and how the chorus' hook creates an infectious melody that will get you singing along to the song in no time. Chris Quigley's smooth and sensual vocals are perfectly complimented by Zoe Dwyer's powerful soulful tone and together they add soul to the song. Stream this gem below! Waiting was written about the frustration of unreciprocated affection. We had the idea of the song based around the idea that you can’t always help who you fall in love with. The track was always a crowd favourite when performed live and the infectious hook came to life in the studio. It’s quickly become the band’s signature song.